What Do We Want From Nintendo’s Next Console? It's been a while since Nintendo officially announced that they would be unveiling the successor to the Wii at this year's E3 in Los Angeles. Since then, a series of unconfirmed rumors have sprouted on the internet along with the many screenshots of the supposed console. Only the folks at Nintendo know what specs the console will boast, but that hasn't stopped us from speculating and formulating ideas of the technical specs and hardware features we want the console to have. What do gamers want the most out of "Project Cafe," "Nintendo Wii HD," or whatever other name you can think of for the system? Here are the top five features we would like to see Nintendo's next console sporting. 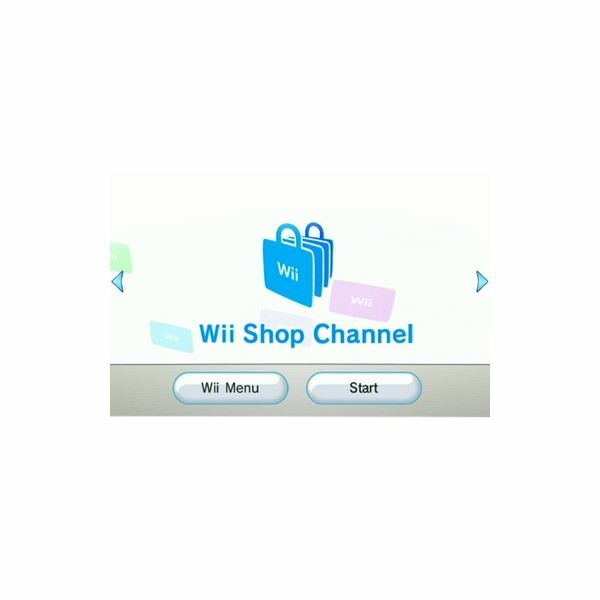 Though the Wii Shop Channel got off to a pretty hot start, the quality of the service's downloadable content has gone down steadily. The Virtual Console allowed gamers to download their favorites from yesteryear, meanwhile WiiWare was a solid platform for original content from major publishers and indie developers. Ultimately, the former slowly faded away and the latter became a home for countless piles of digital shovelware. Let's hope Nintendo's future online shop provides better content control so that gamers won't have to hear about horrid weekly releases such as Fireplacing and instead get solid classics and indie titles. Anyone who games a lot on his or her Nintendo Wii immediately discovered that 512MB of internal memory storage runs out fast. 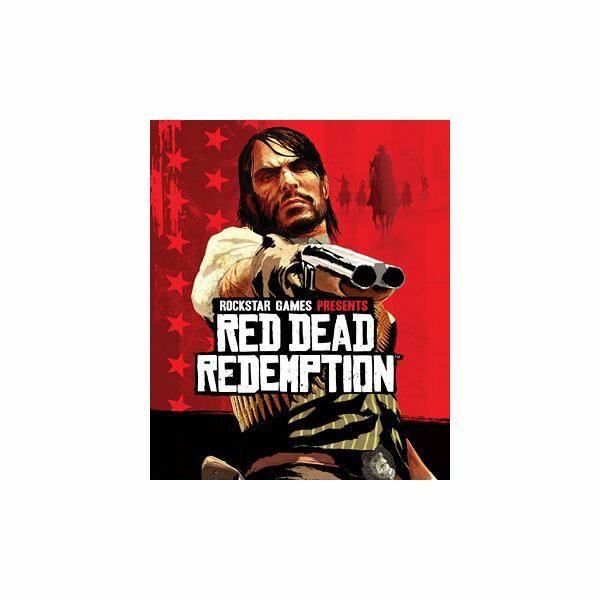 Though a decent amount of content can certainly be saved to the Wii, gamers who play the console's hottest releases as well as plenty of downloadable titles go right through their Wii's flash memory. 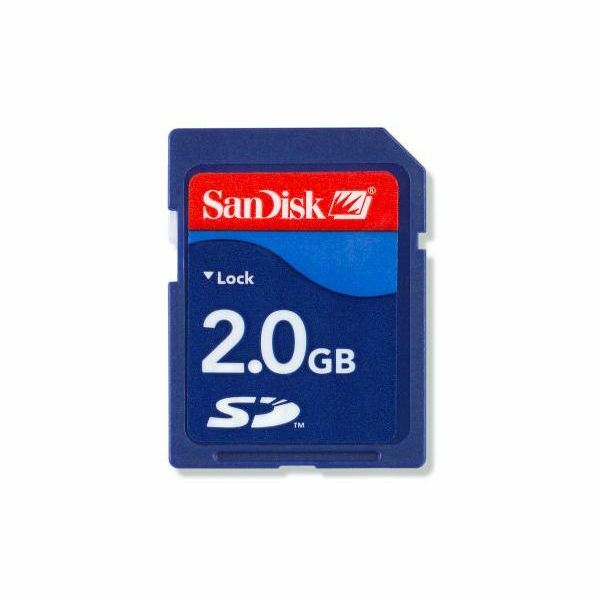 This method has caused most serious Wii gamers to purchase SD cards to store their data on, and it's the primary reason for the lack of add-on content and patches for titles such as Call of Duty: Black Ops. Nintendo needs to look into hard drives like Xbox 360 and PlayStation 3 and provide the optimal saving method for owners of the Wii's successor. Already rumors have been going around that "Project Cafe" will feature 8MB of internal flash memory. While this is a decent amount of content, it will still pose a problem for developers who wish to release hefty DLC for their titles. 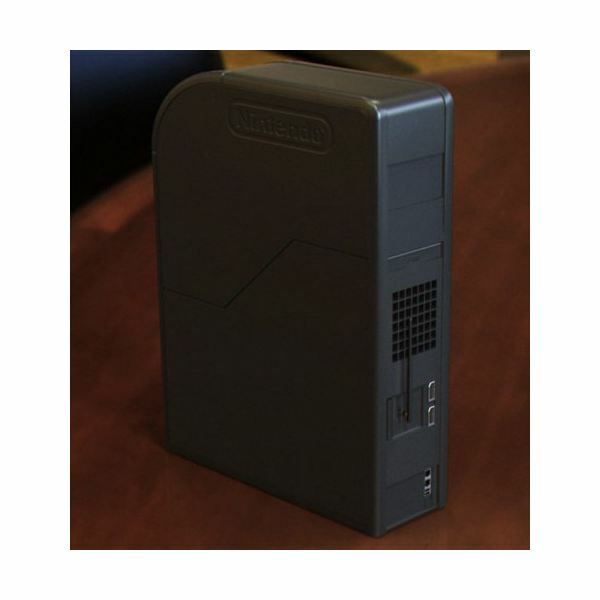 Here's hoping those are just rumors and Nintendo incorporates a hard drive into their next system. Nintendo has always been a company that thrives from its first-party franchises. That said, longtime Nintendo fans would most definitely be appreciative of some new IPs. For a long time, we've wondered how awesome Zelda and Metroid games would look on a "Nintendo Wii HD," and while we're all still very interested in seeing those titles get a visual makeover, some fresh faces to Nintendo's roster of charming characters would also be appreciated. 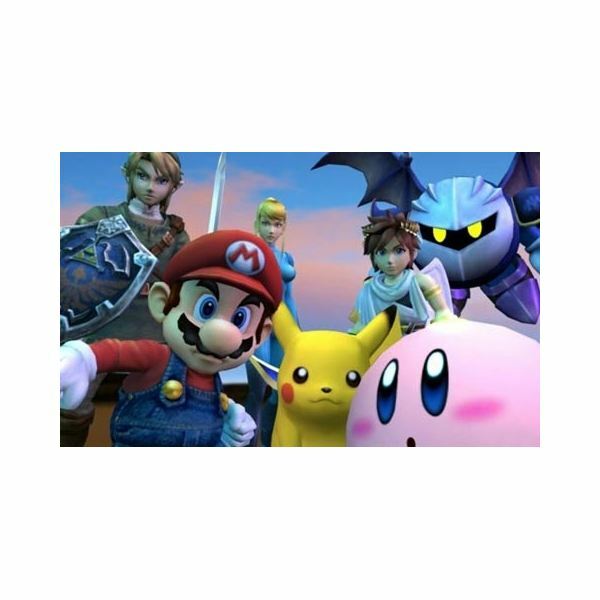 While titles such as Super Smash Bros. Brawl, Mario Strikers Charged, and Monster Hunter Tri have done a pretty good job of featuring online multiplayer for the Wii, the console isn't exactly known to have a strong online presence. 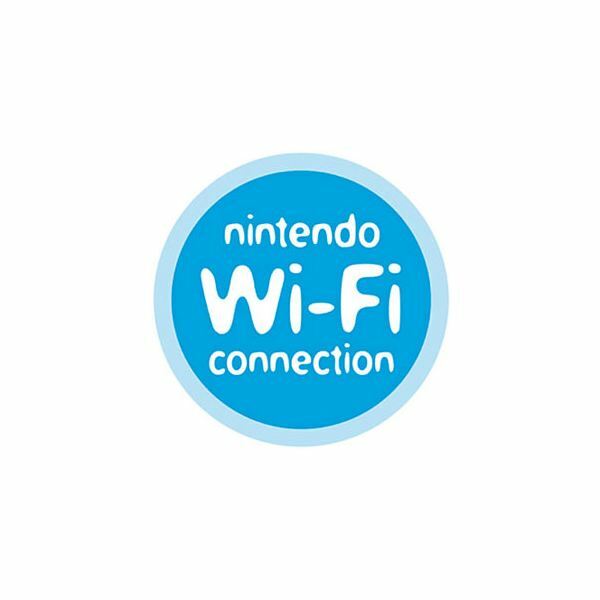 Most titles, even multiplatform games, lack online multiplayer, and Nintendo Wi-Fi Connection is seen as the weakest of the three online gaming services currently available for home consoles. Nintendo has already done away with the game-exclusive Friend Code system on the 3DS, and while we would all like to see the next system finally incorporate usernames, we'll gladly take a console-specific Friend Code over the Wii's current system any day. Additionally, some type of achievement system and Gamerscore feature would be welcome, and at this point, it's practically necessary. Though there are a handful of titles that appear just about equally on all three current generation consoles, there's no disputing the fact that the Wii isn't exactly third-party-friendly. Developers choose not to scale back the specs of their titles in order to accommodate to the Wii, and you can't really blame them. Now that the Wii's successor will be sporting HD visuals, however, it's highly likely we'll see more third-party support. Nintendo can definitely continue to innovate, but they also need to keep in mind that multiplatform titles are important. Series like Call of Duty and Rock Band are currently getting some solid representation on the Wii. Let's hope "Project Cafe" widens the scope for publishers and developers who want to push their content on all available consoles. Gamers will definitely be paying attention to Nintendo when E3 comes around. Here's hoping the Wii manufacturer continues to innovate with "Project Cafe." The DS, Wii, and 3DS have put Nintendo in a whole different category when it comes to the gaming industry, and while we would all like for the company to remain a nice alternative to the competition, key features that are expected of consoles these days should definitely be introduced to Nintendo's upcoming home platform.